Children’s play has undergone a seismic shift, from tangible toys to virtual entertainment. 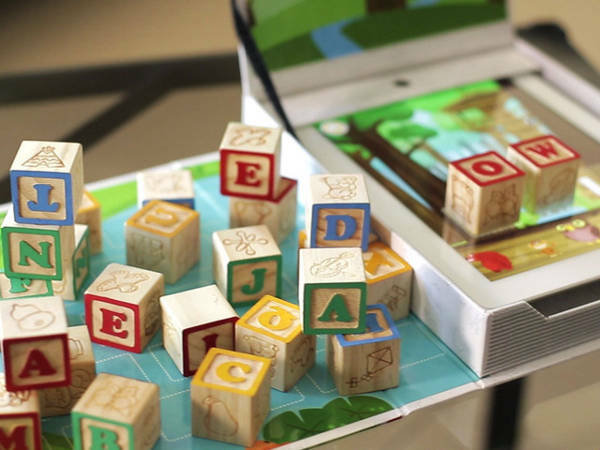 But this clever Kickstarter is trying to combine the two: a real-world toy – wooden blocks – with the iPad. 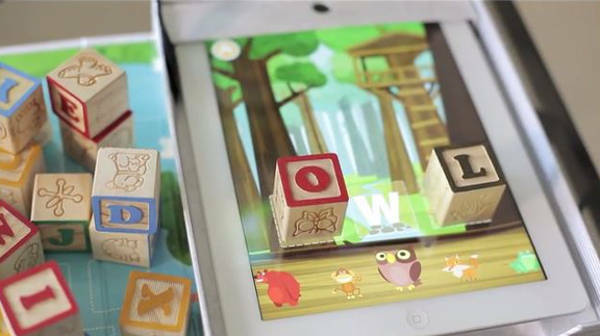 Wonderblox is an iPad game that’s played with real wooden blocks. 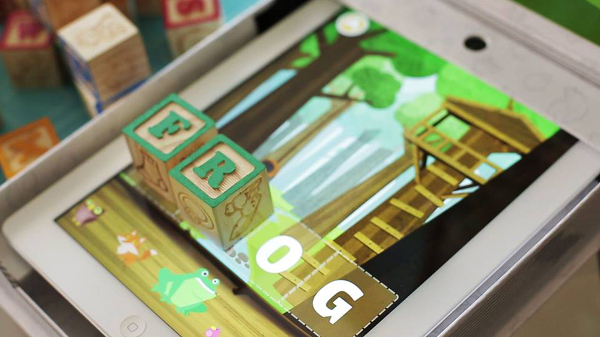 The iPad sits inside a play-set, which has a mirror at the top, that helps the iPad’s front-facing camera to see the play area, and recognise the blocks being used. Take a look at the video to see how it works. It’s aimed at children between three and six years old, and comes with a set of blocks, the play set and the downloadable app. Wonderblox is a Kickstarter project, which is trying to raise US$50,000 by the end of July. The creators hope to begin delivering Wonderblox in November. A pledge of US$40 or more will secure a Wonderblox set, plus US$10 shipping to Australia.